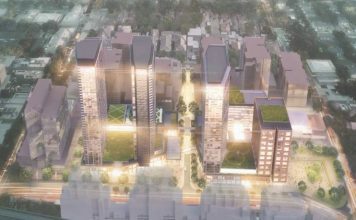 Burwood Place is set the transform the face of the inner-west by turning Burwood into a skyscraper level suburb with over 1,000 apartments & A new retail centre, right next the the existing Burwood Station. 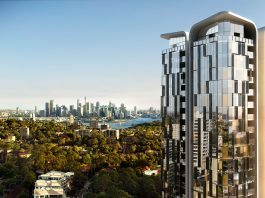 The Hilton has chosen Parramatta to be the destination of its next 5-Star hotel. 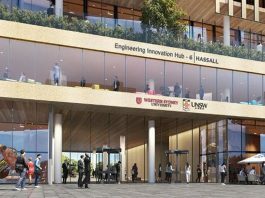 The hotel will be located on 20 Macquarie st which is Parramatta's most known street right in the heart of its CBD. 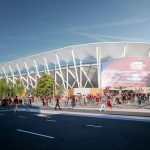 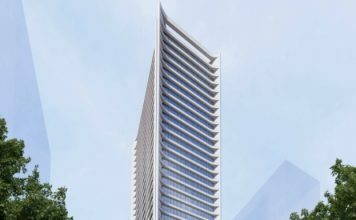 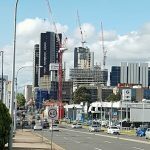 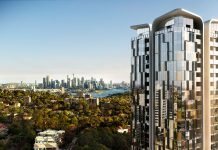 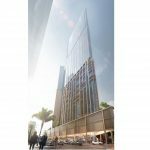 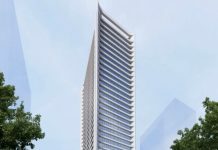 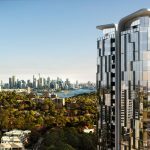 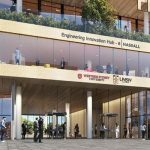 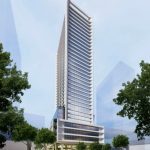 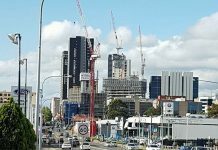 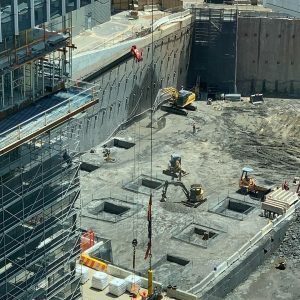 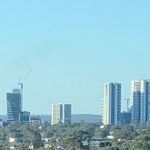 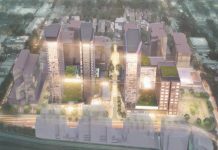 The Liverpool construction boom continues with a proposal for a 122m tower which will be 20% taller than any other building in the region & if approved, upon completion it will become the tallest tower in South Western Sydney. 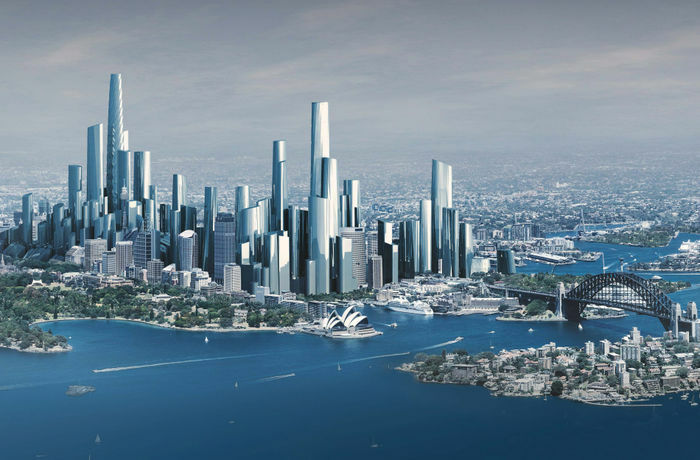 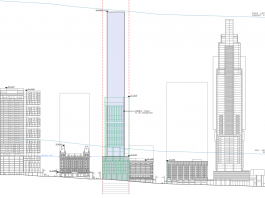 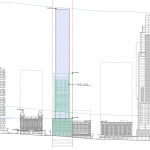 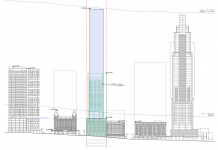 A concept proposal for a skyscraper reaching 235m in height has been proposed for the Sydney CBD at 133 Liverpool St. 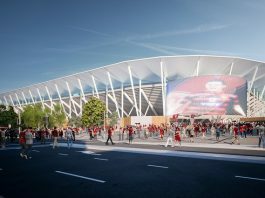 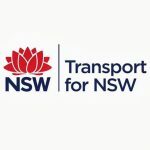 The NSW government has budgeted $14.4 Billion for transport projects in 2018 representing one of the biggest yearly spends in the state. 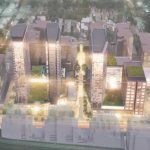 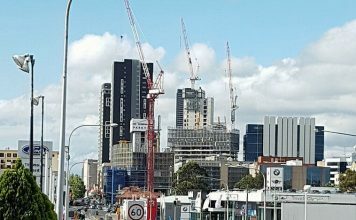 The Crows Nest Slimlines towers will reach a height of almost 200m & will be just 150m from the new Crows Nest Metro Station.